GWTW Forum > Swap Meet > Wanted > Vented Prism? Anyone happen to have any Vented Eclipse or Illusions collecting dust or forgotten? 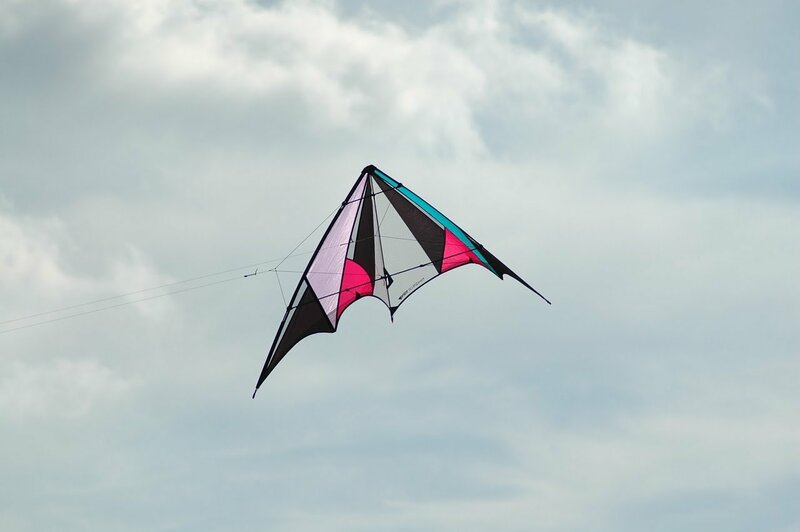 Both are very good vented kites. A bit hard to find today unfortunatly. Here my Eclipse VTD. I don't have pictures of my Illusion VTD.